It was cool to see Winona Ryder (who plays distraught single mom, Joyce Byers) after a LONG time; she’s now 45 y.o. BUT still a petite dynamo of an actress. The actor who played Joyce’s responsible, quiet, older son Jonathan (Charlie Heaton) was a standout among the older (high school) kids. I liked the character development of the town’s police chief, Jim Hopper (David Harbour); before I’d seen him in Law and Order: Criminal Intent and Law and Order: Special Victims Unit playing shady/villainous guys. Veteran actor Matthew Modine has a pivotal role, too. If there is one word to describe this show, it’s be “authentic”- note the hairstyles (yikes), clothes (pastels, cords, etc. ), bikes, and houses. The kids/teens are dealing w/ real-life issues (bullies, confidence, dating, parties, parental/school rules), yet also deeply concerned re: the disappearance of one of their peers in such a peaceful, tight-knit community. Try and check it out SOON, b/c there are spoilers everywhere out there re: this show! I heard MANY positive things this Summer/Fall (on Twitter and several podcasts), BUT I wasn’t spoiled much. The still-young director is a Spaniard (J.A. Bayona) who I’d never heard of before. The animation sequences are VERY cool; they are narrated by The Monster (voiced by Liam Neeson). At moments, this film reminded me of E.T. 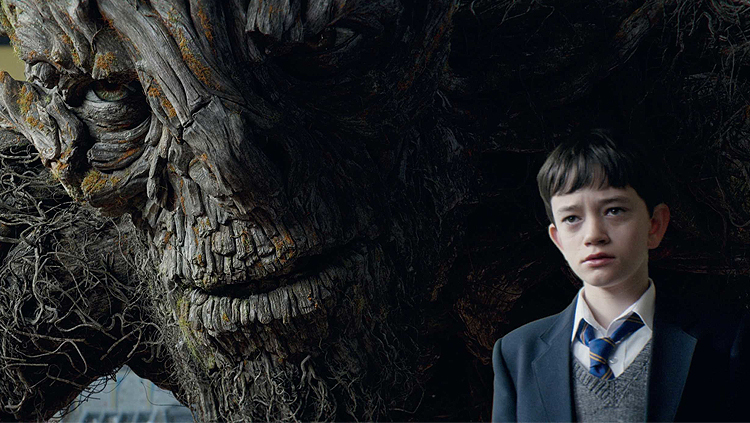 and Pan’s Labyrinth; I’m sure those were two influences for Bayona. Conor’s mom is played by Felicity Jones, who is the lead in Rogue One. Jones and MacDougall’s relationship is BOTH sweet and complicated (as we learn). Sigourney Weaver plays the grandma, a real-estate agent w/ a NOT so warm/fuzzy personality. See the trailer below. Happy holidays all, and thanks SO much for reading! No matter what we celebrate, MOST us can agree that Denzel Washington is a GREAT actor. 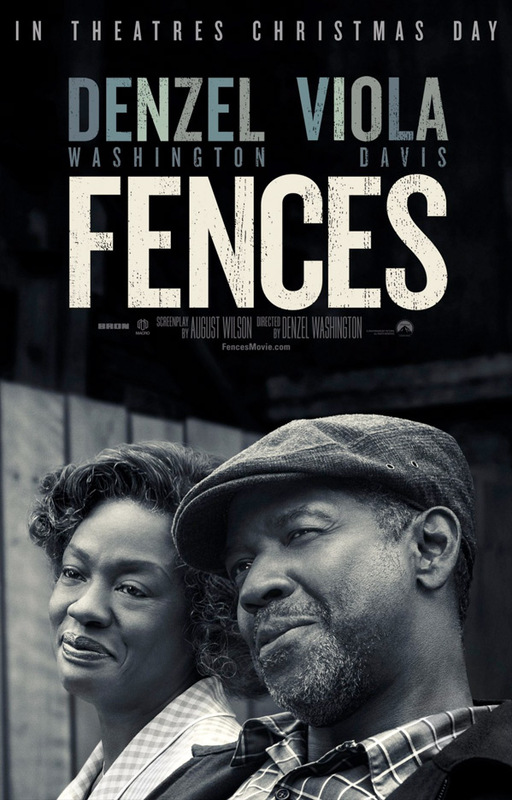 Last week, I went to a free pre-screening of August Wilson’s play-turned-film, Fences; it was directed by Denzel, who is also the lead- Troy Maxson. FYI: I found out about this screening from the movie Meetup I’m a member of; a few of my friends/neighbors got passes from the Advanced Screenings DC web site. There are 3 main aspects to this story: Troy’s bitterness/disappointment at his life as a garbage man and his (internal) demons; his relationship w/ wife of 18 yrs, Rose; his cold and recently-troubled relationship w/ 17 y.o. son, Cory. 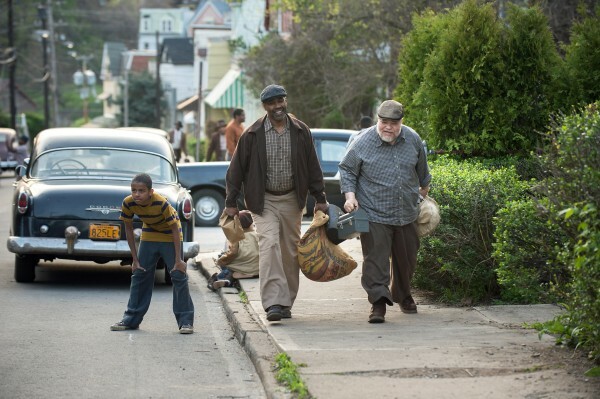 This film was shot on location in the Hill District neighborhood of Pittsburgh, lending to its authenticity. The domestic drama is set in the mid-50s, when the world was changing for perhaps a FEW black individuals (such as Robinson), blacks (or “Negroes”) had to deal w/ the daily injustices of segregation, poverty, limited opportunities, and most of all- racism. There are more sets in the film than in the play; we get to see inside the humble Maxson home, as well as a few other places out characters inhabit (local bar, Rose’s church, the streets of Pittsburgh). 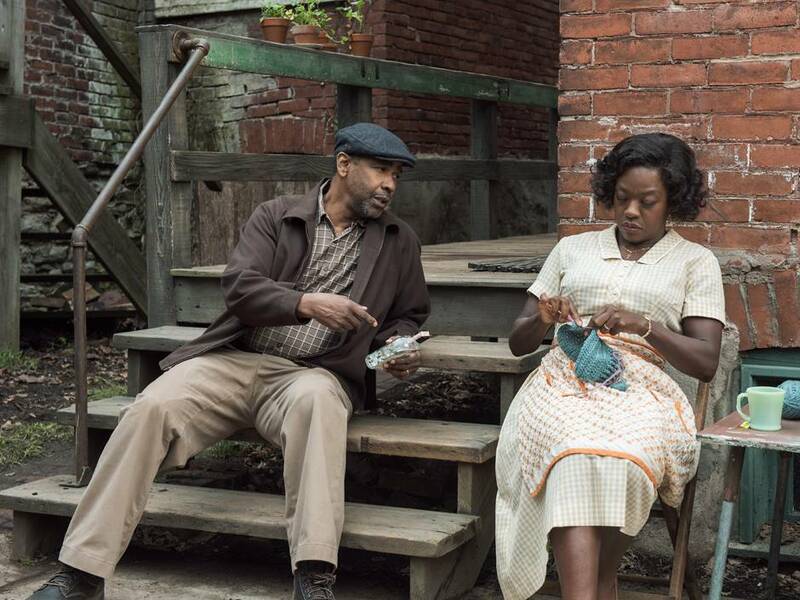 Denzel and Viola make a formidable couple- they have GREAT chemistry and are adept w/ the dialogue (which is a reflection of the culture and times). ALL the original Broadway cast is back (Washington, David, Stephen McKinley Henderson, Russell Hornsby, and Mykelti Williamson), aside from Chris Chalk (who has aged out of the role of Cory). In this film, Jovan Adepo plays Cory; he attended college in Prince Georges (PG) County, but is British-Nigerian. I thought he was very natural as a teenager, relatable, and (obviously) capable enough to go toe-to-toe w/ Denzel! I highly recommend this film to ALL Denzel fans, as well as those who enjoy history, theater, and family stories! 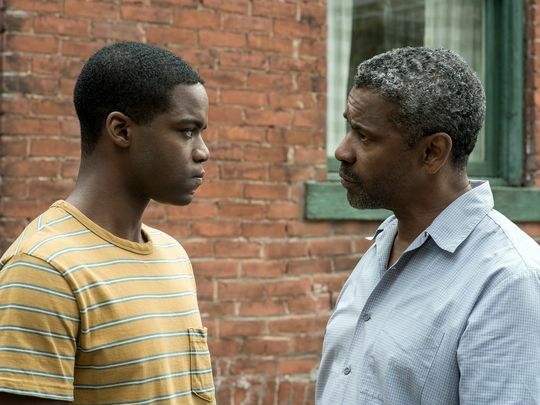 Get ready to see Denzel as an unglamorous anti-hero (w/ dark aspects to his personality). Viola is fabulous, too; she deserves a LOT of respect for her work here. Check out the trailer below. FYI: The term “black mirror” is a reference to the effect of a TV or computer screen when switched off, giving a dark reflection of the onlooker. (You can read my previous review of Seasons 1 & 2 here.) If you have a LOT on your current watch list, then check out the two eps below! This was my fave ep, besides E4 (see below); it was directed by Joe Wright (Atonement; Pride and Prejudice). The scenarios depicted are NOT too far from what’s going on in our (current) society, which makes the story funny, relatable, and a BIT scary! Every interaction (incl. brief chats, purchases, accidental run-ins, heartfelt convos, etc.) is rated by each individual living in this fictional world. 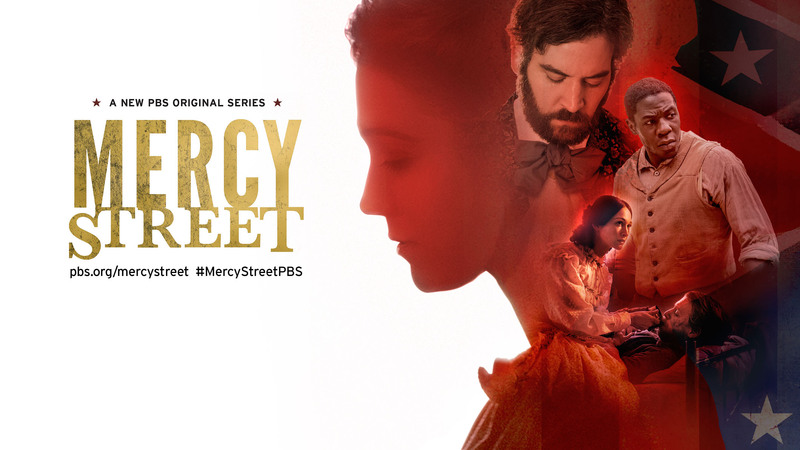 It stars VERY likeable American actress- Bryce Dallas Howard (Lacie), Brit James Norton- star of Grantchester (Ryan), another young Brit- Alice Eve (Naomie), and respected American theater veteran- Cherry Jones (Truck Driver). Lacie, who has a positive/go-getter personality, is working hard to boost her rating, so that she can move into an exclusive housing community. Her younger/slacker brother, Ryan, thinks that this is a stupid idea (BUT he has a mediocre rating). Lacie constantly compares her rating and posts to others in her social circle, esp. Naomie (a conventionally pretty childhood friend). This is THE ep for those of you who love romance, time travel (I’m a big fan of Quantum Leap), &/or the 80s- fashion, hair, & music (here is full list of songs). There is a fun fashion montage that is influenced by Robert Parker’s song Addicted to Love (I learned that from a pop culture podcast, though it did look familiar when I saw it). The lead characters are shy/socially awkward Yorkie (Canadian MacKenzie Davis) and vivacious/outgoing Kelly (British-Nigerian Gugu Mbatha-Raw, most recently in Free State of Jones). BOTH actresses did great in their roles, BUT I’m a big fan of Mbatha-Raw (her character has more of the emotional heavy lifting to do in this story). This is a character-driven story and it takes time to get to know what exactly is going on. Nothing is spoon-fed to the viewer! 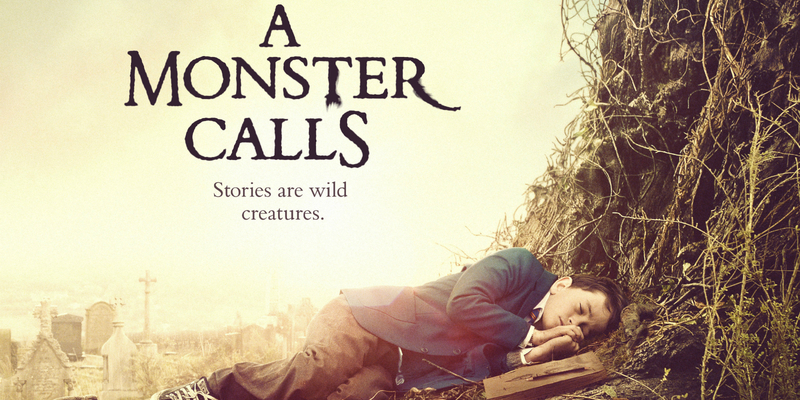 NOTE: This review contains MILD spoilers for the PBS original series. 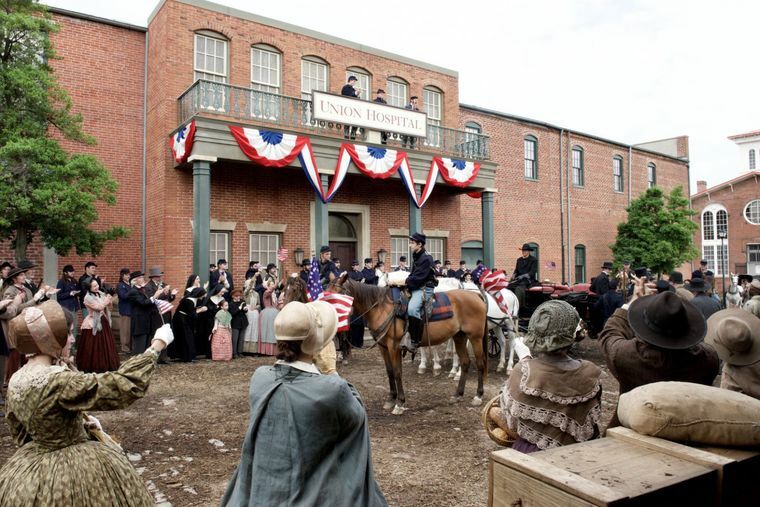 This is a 6-part (1 hour long) historical drama series set during the American Civil War. It’s shot on location in Richmond, VA w/ actors who are stage veterans, newcomers, and local extras. You may have guessed that Richmond stands in for Alexandria, which was occupied by the Union Army at the tail end of the war. Unlike MOST dramas you’d see on PBS, it has some bloody/realistic scenes (being set in a makeshift Union hospital). It’s NOT always fast-paced, BUT as it aims for historical accuracy and staying true to the (real-life) people who inspired the lead characters. The main protagonist is a (still youthful) Northern widow, Mary Phinney (Mary Elizabeth Winstead). She’ll will make you think of actress Dana Delaney- they’re BOTH tall, elegant, redheaded, and played nurses. Nurse Phinney writes a letter for a wounded flag-bearer. Nurse Phinney lost her husband (an older European baron) to an illness NOT too long ago; she took care of him, then got trained as a proper nurse. Mary wants to be useful, speaks confidently, works hard, and is able to stand up to the (male) doctors. The hospital administrator/veteran doctor, Dr. Summers (Peter Gerety from Homicide: Life on the Street) is impressed by her credentials and gets her working quickly. Dr. Foster examines a young Confederate soldier. Dr. Jedediah Foster (Josh Radnor, w/ an impressive beard) is the best doctor at this hospital; his brusque manner and lack (or avoidance) of social niceties puts others off. He’s also a conflicted man, hailing from a wealthy slave-owning family, BUT working as an Union contract surgeon. This is why you don’t see him in uniform at the start of the series. Radnor is best known for comedy (How I Met Your Mother); he is also a theater actor (having worked on Ayad Akthar’s Disgraced in BOTH Chicago and NYC). Dr. Hale in his blue Union Army uniform. Dr. Byron Hale (Broadway actor Norbert Leo Butz) is the doctor who thinks he’s the top dog, BUT is less skilled and innovative than Dr. Foster. The arrogant Dr. Hale and ambitious British nurse, Anne Hastings (Tara Summers), have an alliance BOTH in and out of work. Nurse Hastings trained under the famed Florence Nightingale- the model for ALL nurses (esp. 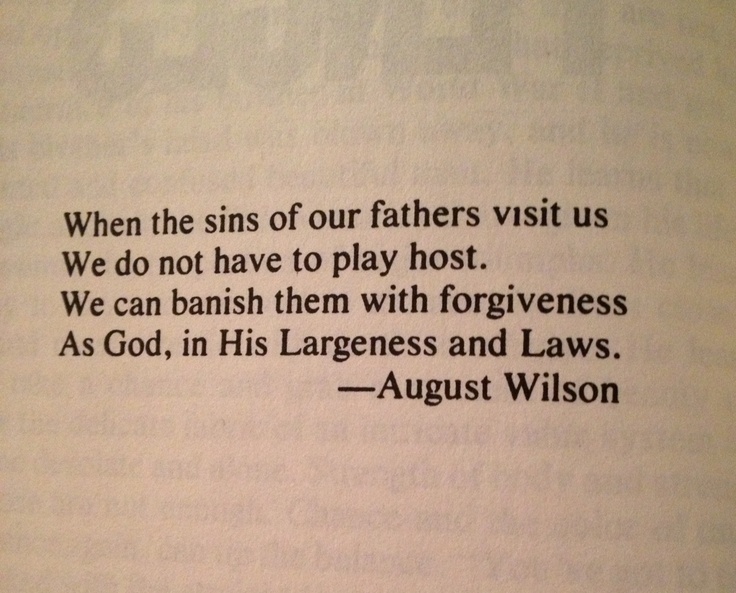 those in times of war). The Green sisters get involved at the hospital in different ways. The proud Southern family, the Greens, that used to own the hotel (now the hospital) are also part of the story. The patriarch, James (Gary Cole), balks at signing a loyalty oath to the Union cause. He somehow managed to keep his son out of the war, though Jr. resents it bitterly. The matriarch, Jane (Broadway veteran Donna Murphy) is concerned about the growing rebelliousness for their two daughters, Emma (Hannah James) and Alice (AnnaSophia Robb, all grown-up from Charlie and the Chocolate Factory). These girls have beauty, manners, charm, and style (like proper Southern belles); they also harbor a few secrets. The older sister, Emma, wants to volunteer at the hospital, BUT only w/ the injured Confederates (who are kept in a separate/guarded room). Alice is angered by the fact that loyal Confederates like her family and friends have become second-class citizens in their own town. Aurelia Johnson (Shalita Grant) and Samuel Diggs (McKinley Belcher III) in the garden. There are three well-developed black characters in the series: Belinda (the Greens’ lifelong housekeeper); Aurelia (a young laundress who is “contraband” from the Deep South); and Samuel (a free black man who works as a porter). We learn that Samuel (McKinley Belcher III in his first TV role) knows a LOT, having been raised in the home of a Jewish Philadelphia doctor. Samuel helps out Nurse Phinney and Dr. Foster on several difficult cases. He feels great sympathy for Aurelia, wants to be her friend, BUT she’s wary of men (and has cause to feel that way). Samuel has to keep his head down and not cause a stir- he’s a black man in the South now. You MAY be surprised to see Jack Falahee (How to Get Away with Murder) as a Confederate spy. He’s also the secret beau (hence the meeting alone in the woods) of Emma. Frank brings some intrigue, danger, and tension to the later eps of the series (leading to the finale).